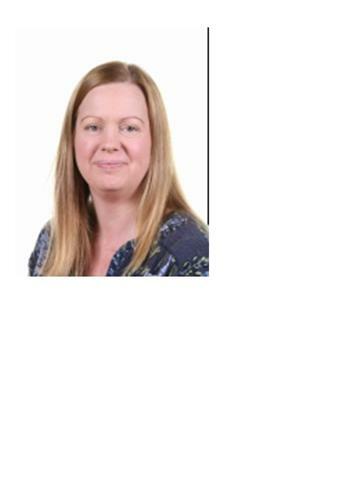 On behalf of myself, Mr Thomas and Mrs McIntyre (Teaching Assistant), we welcome all our new pupils into 6T. 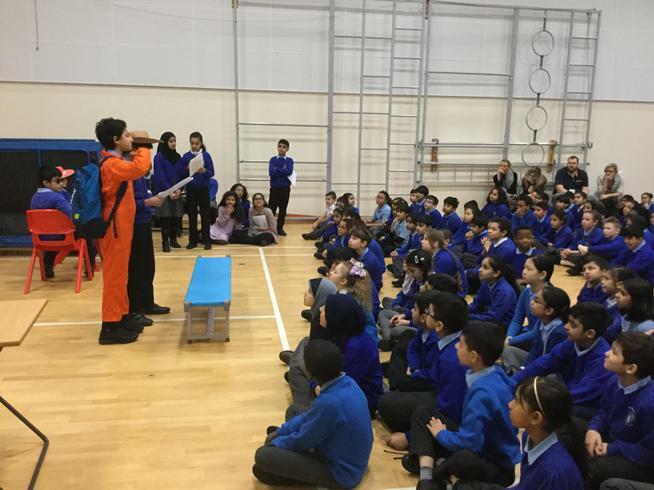 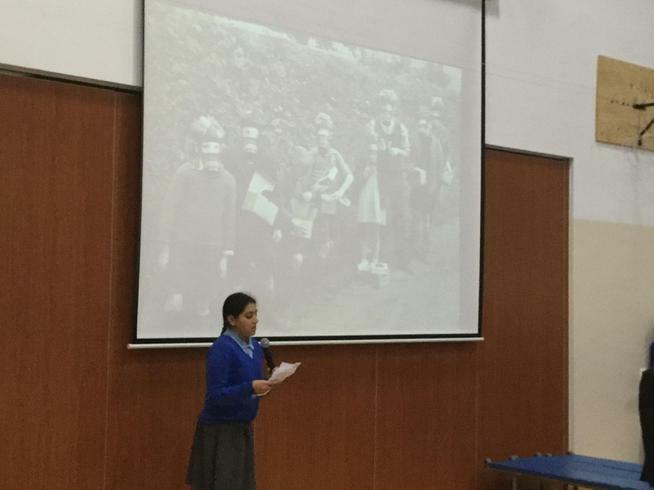 Year 6 is going to be an exciting, enjoyable and challenging year for us all. 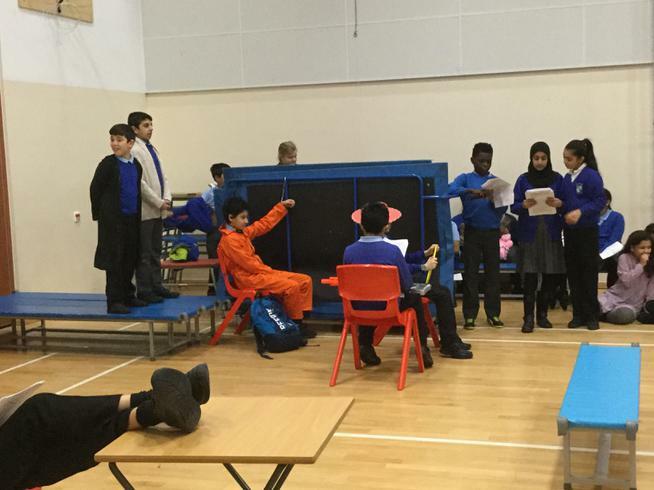 We have our residential at Robinwood approaching and then SATs in the distance and pupils moving on to high school. 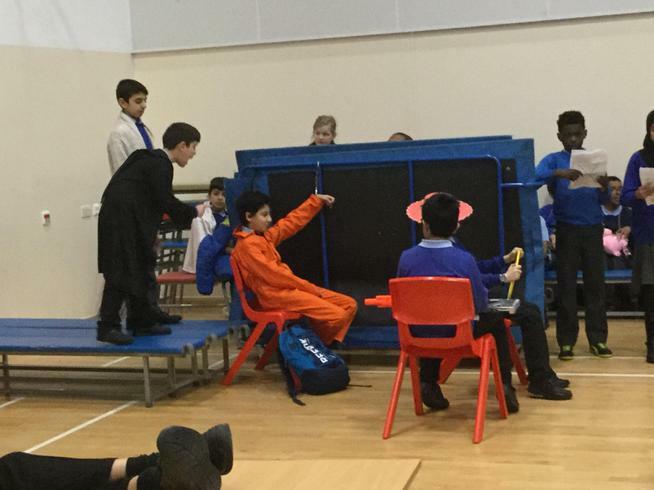 I am sure children will be nervous and excited so if you ever have any questions, my door is always open. 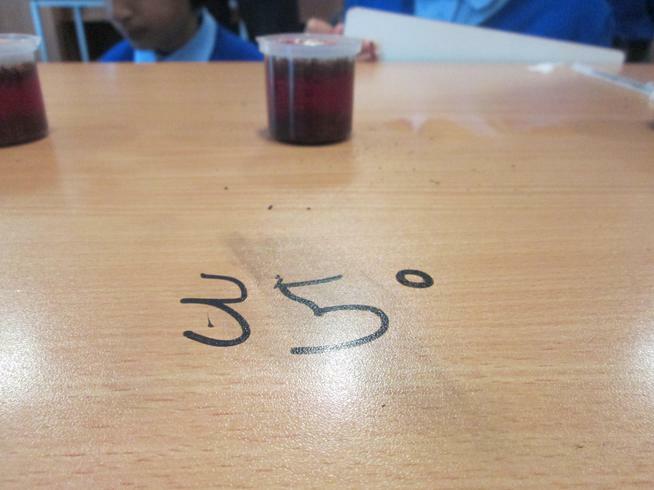 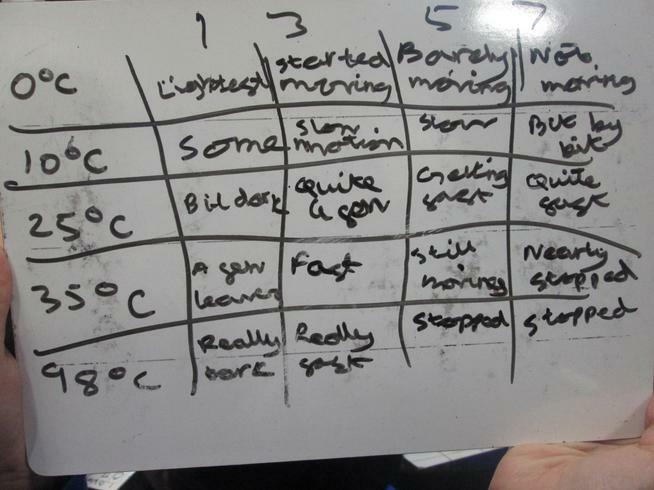 Today, we demonstrated how hard 6T have been working on our reading skills (and how good we are at it!) 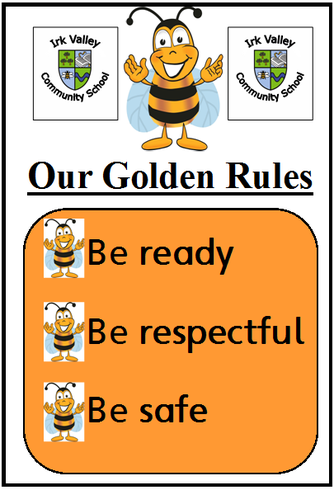 to Irk Valley KS2 children, teachers and our parents. 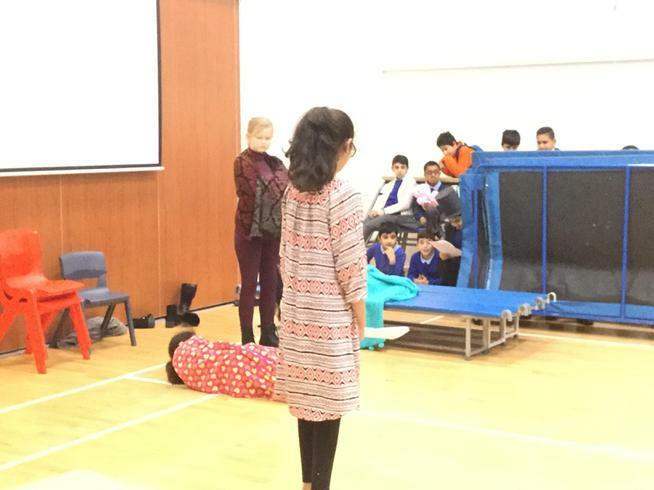 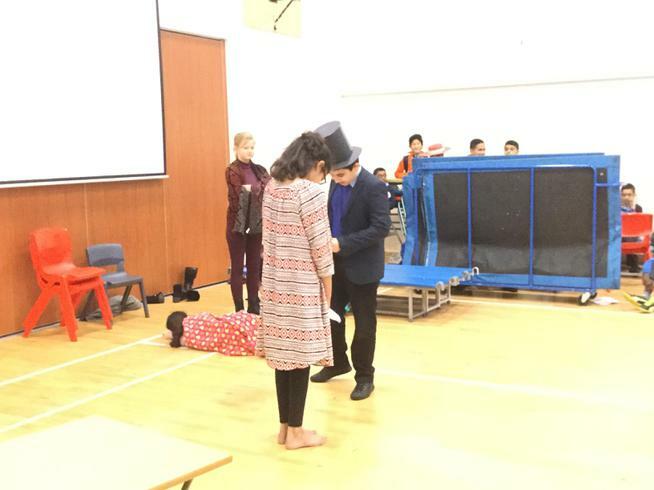 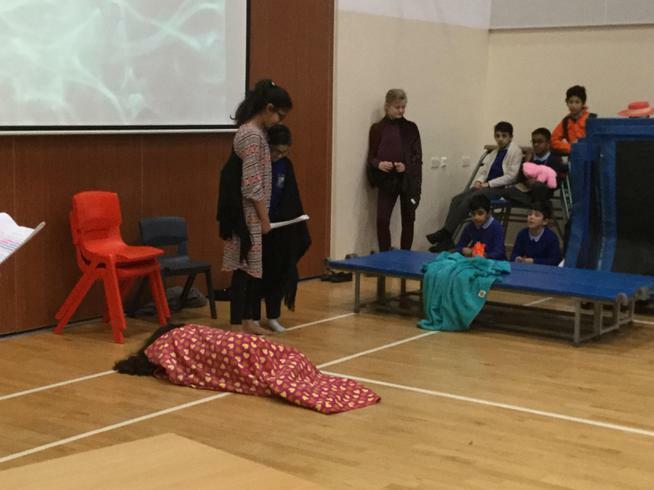 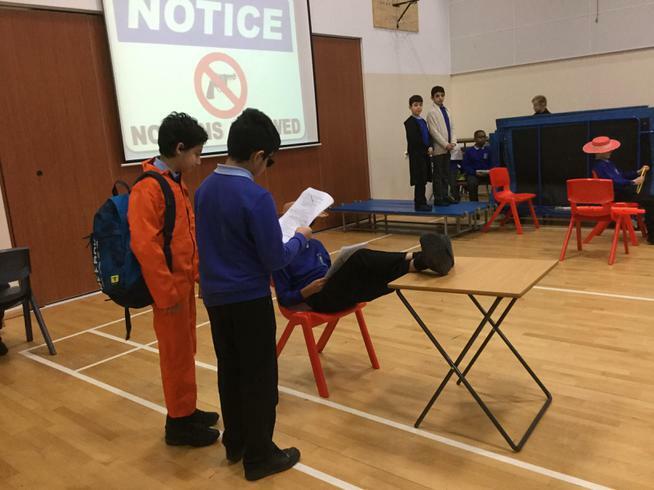 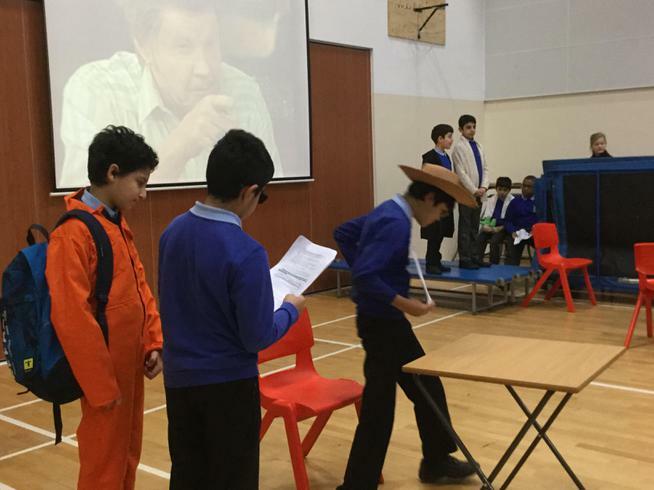 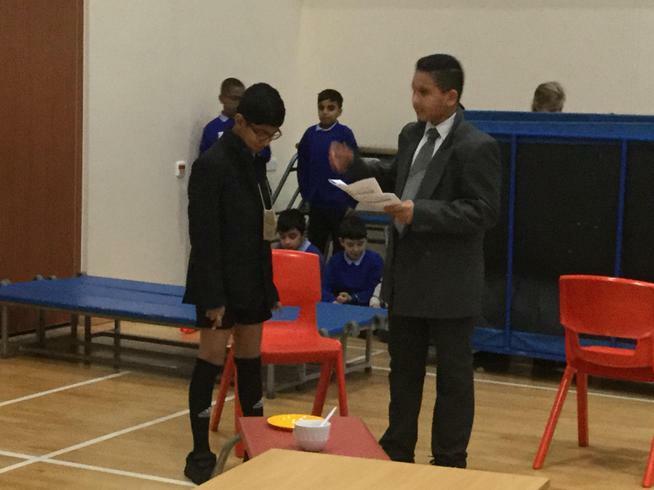 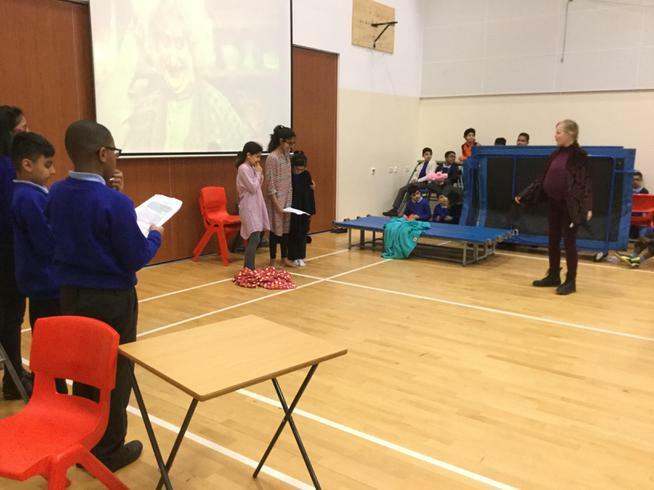 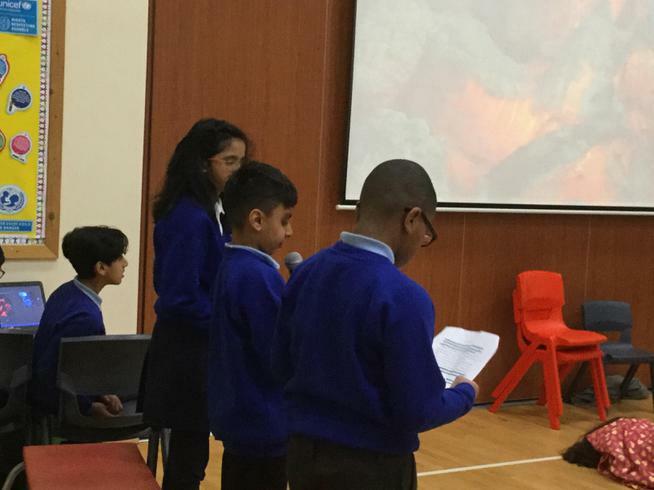 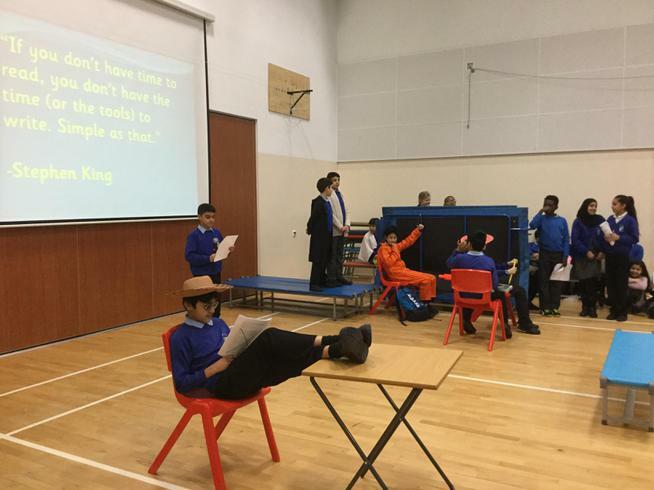 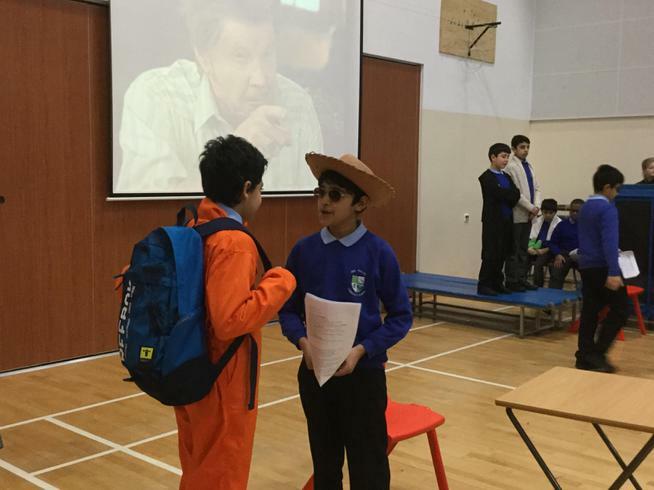 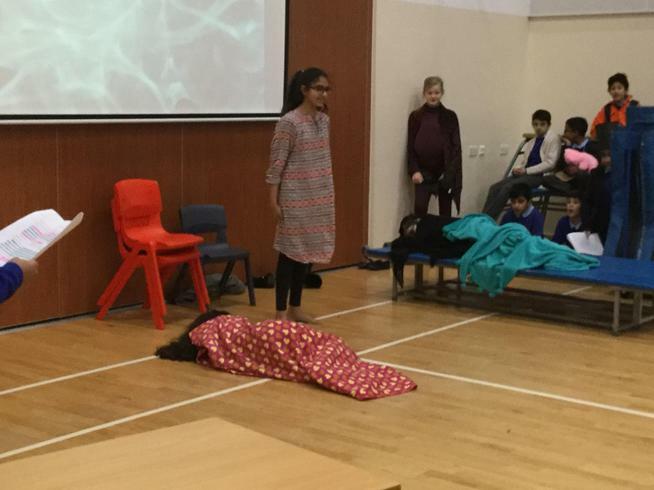 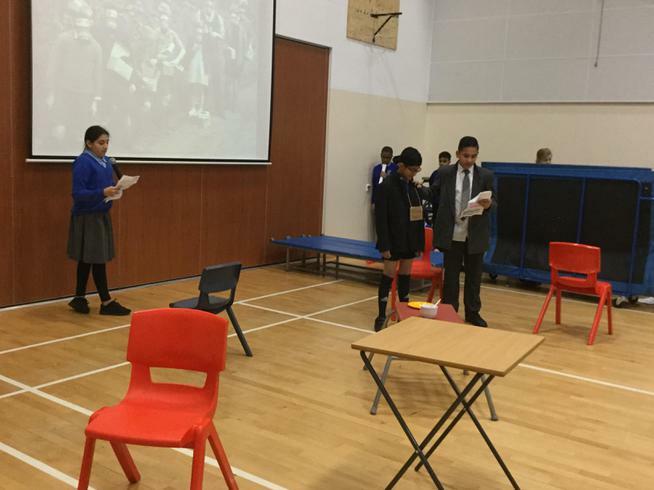 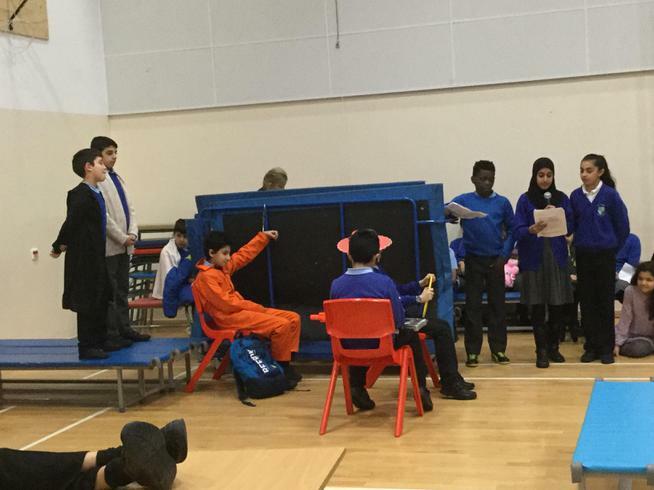 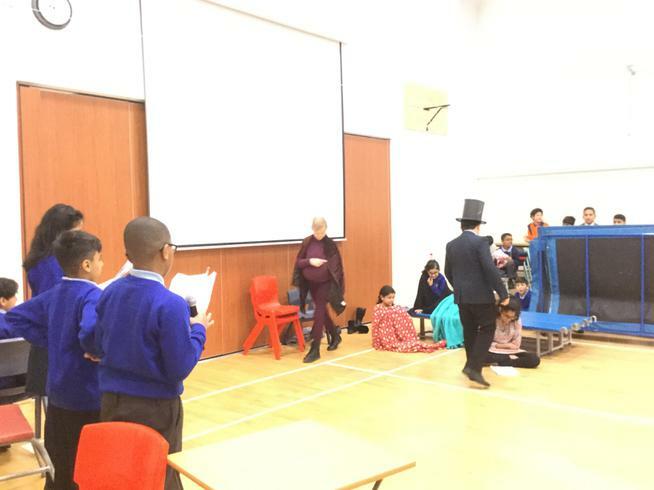 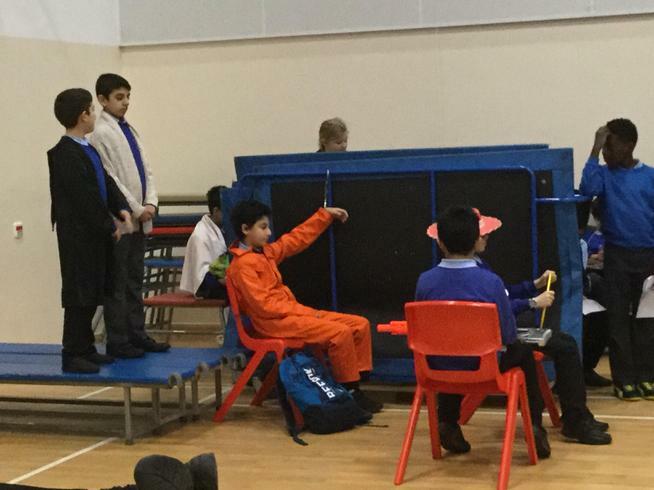 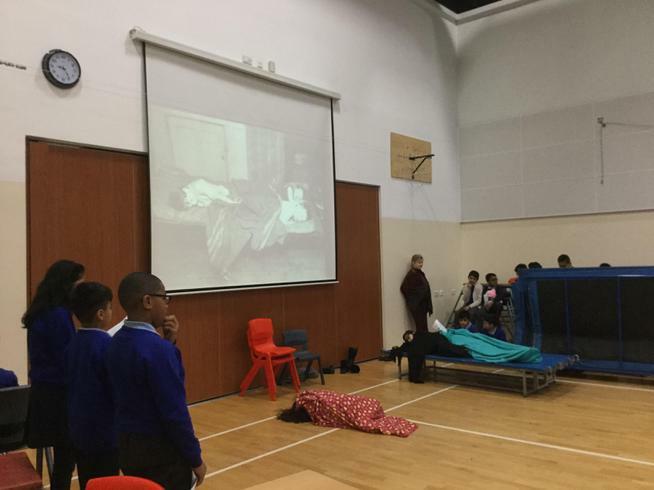 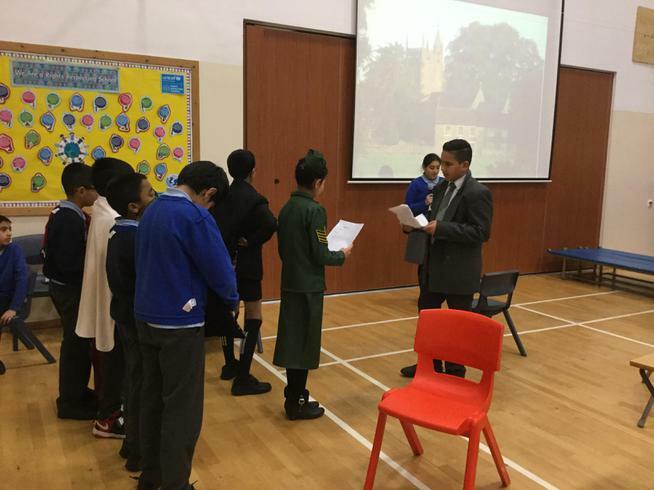 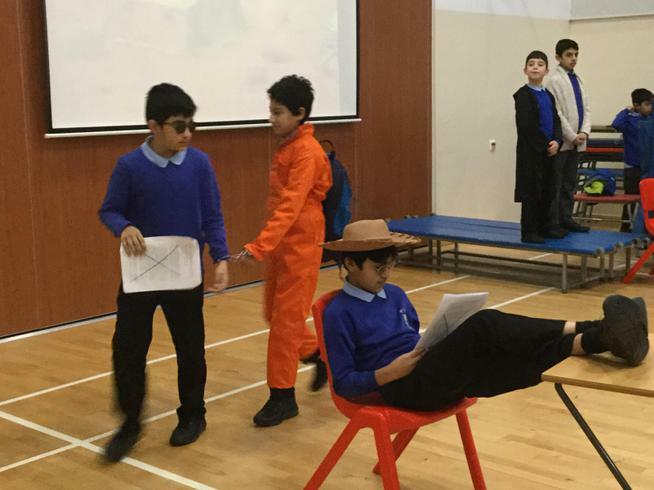 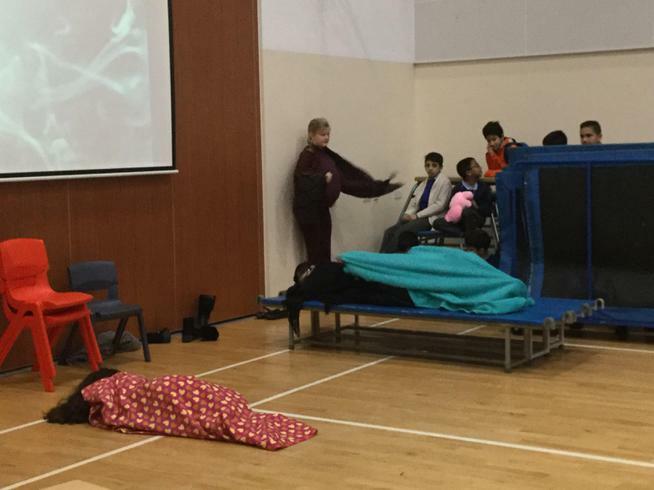 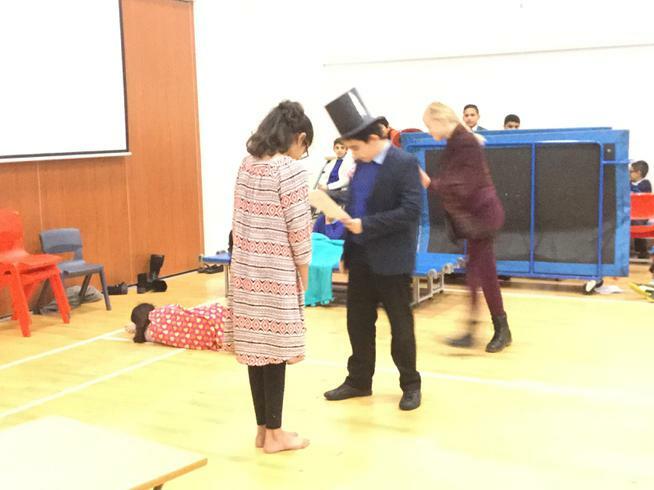 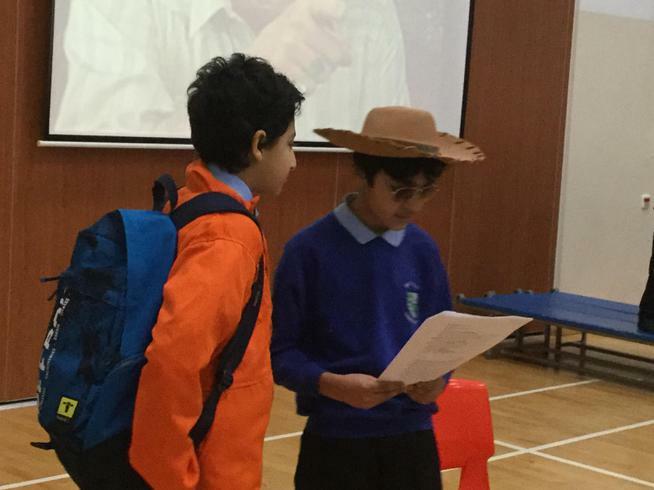 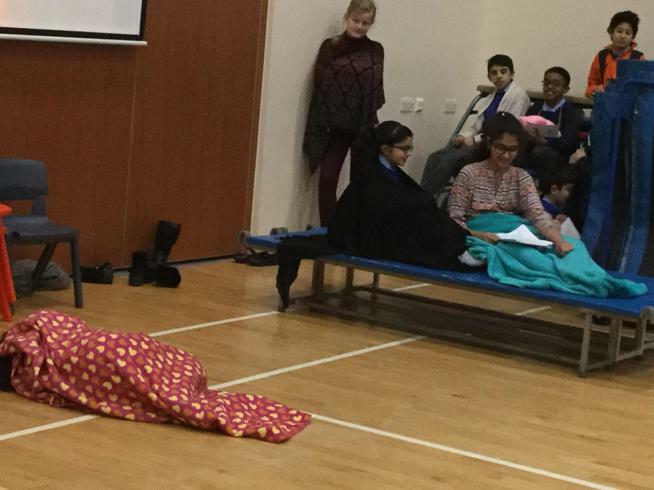 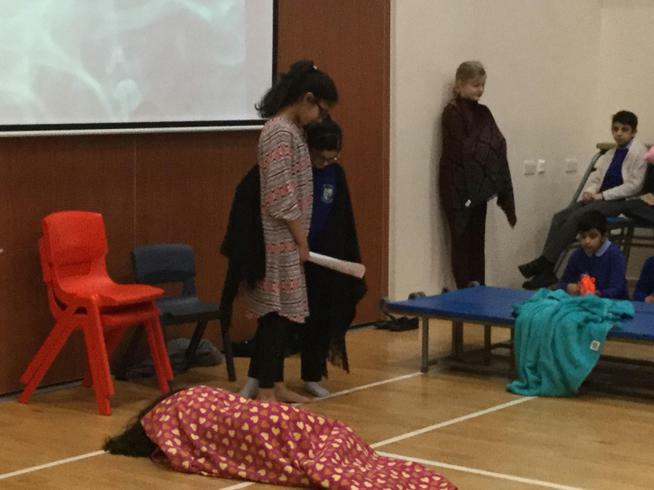 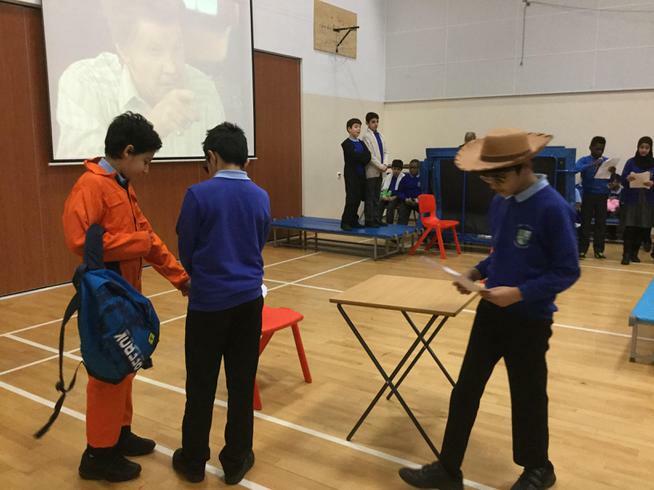 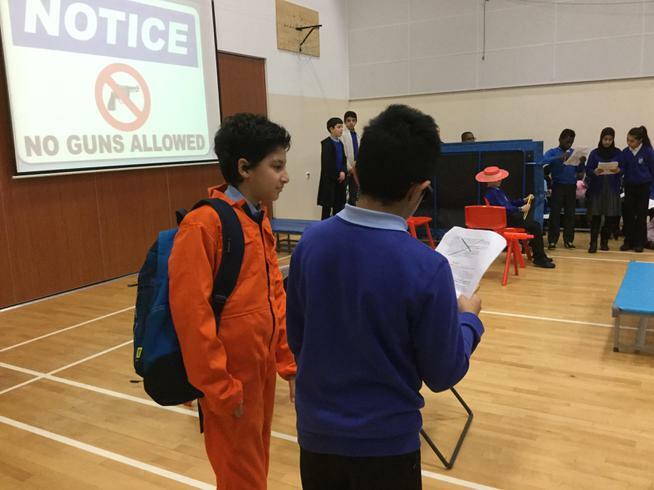 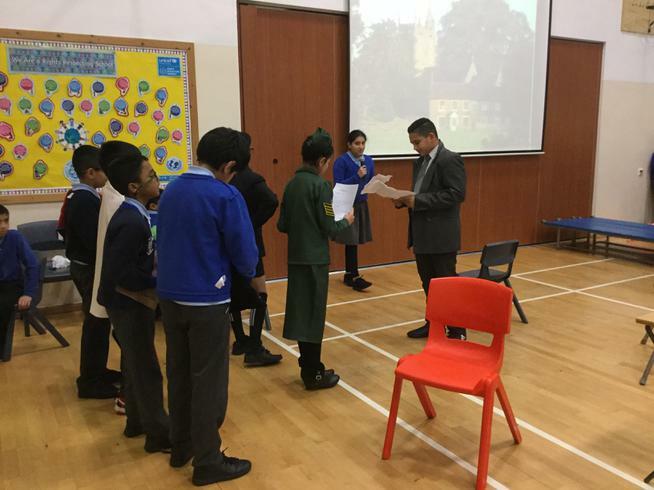 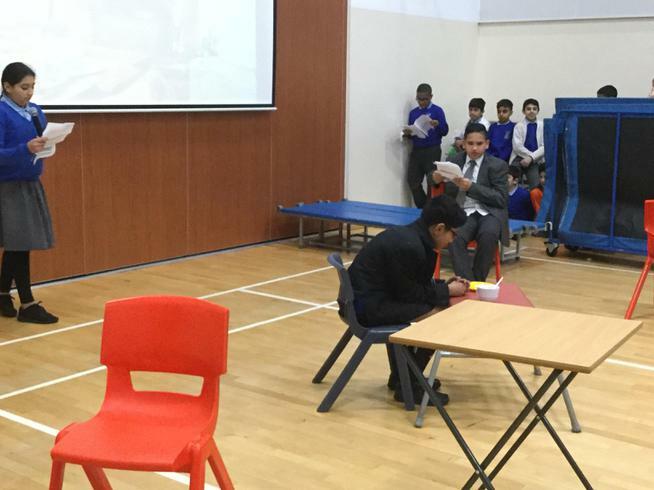 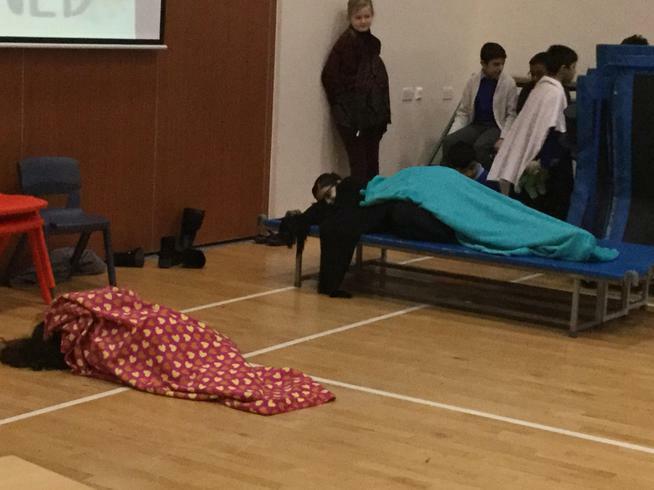 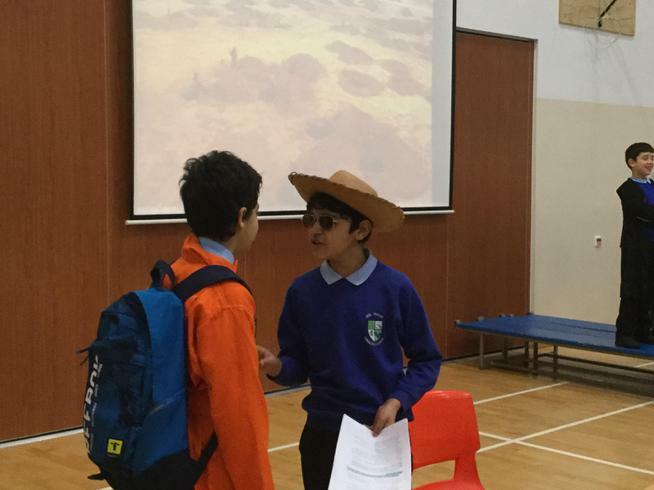 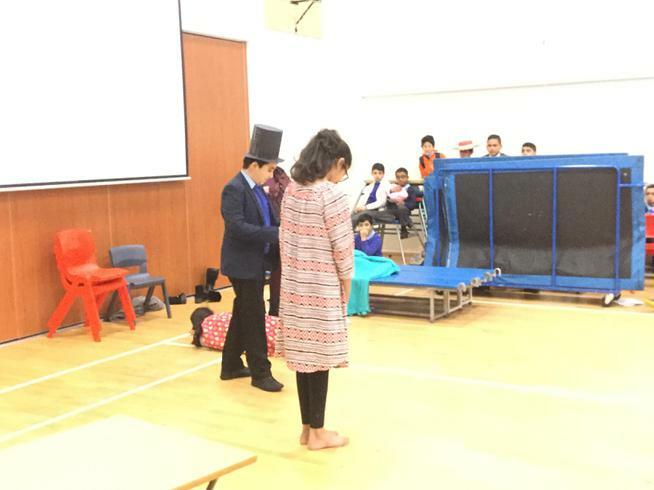 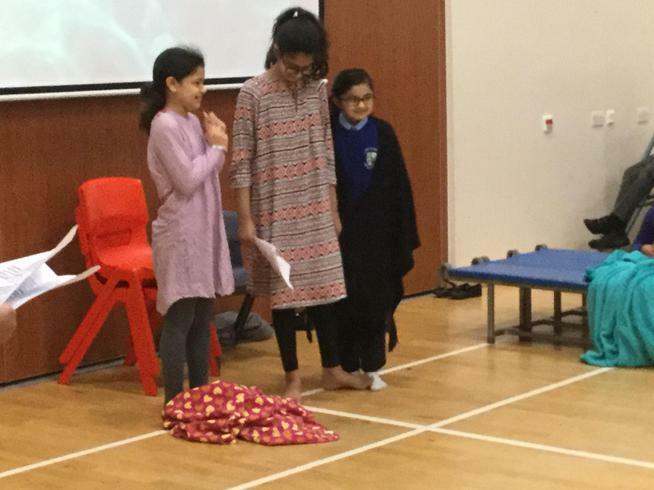 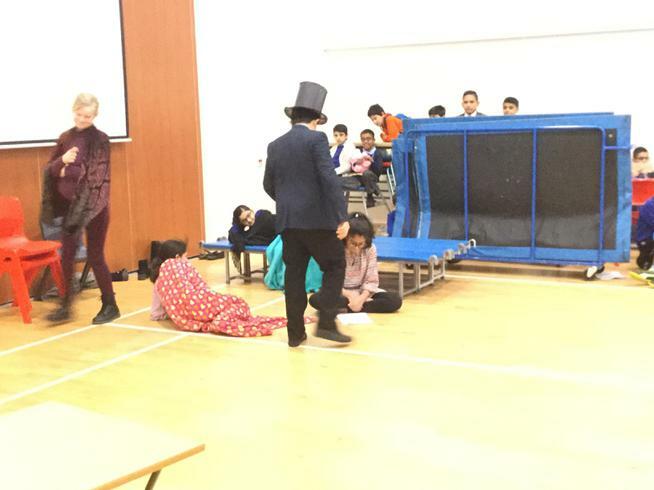 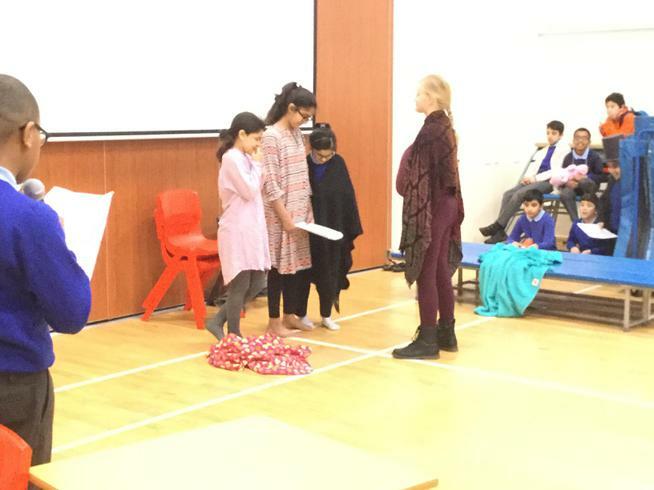 We performed excerpts from Holes, Goodnight Mr Tom and The Lost and Drowned using our reading and acting skills. 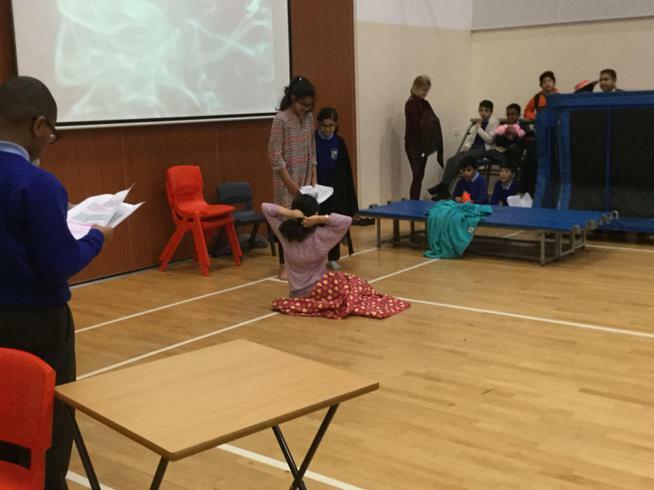 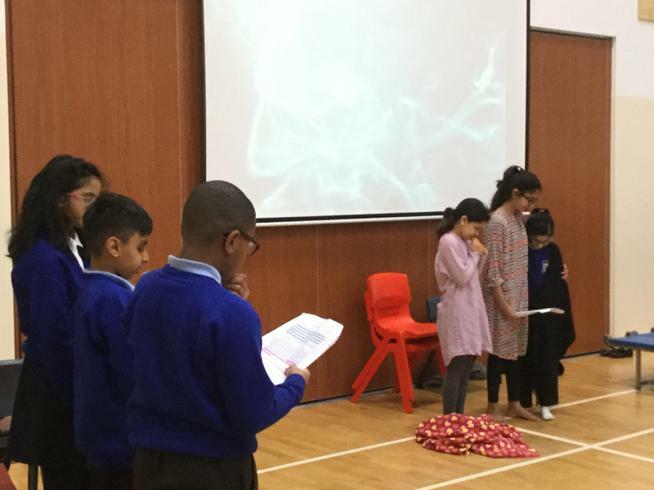 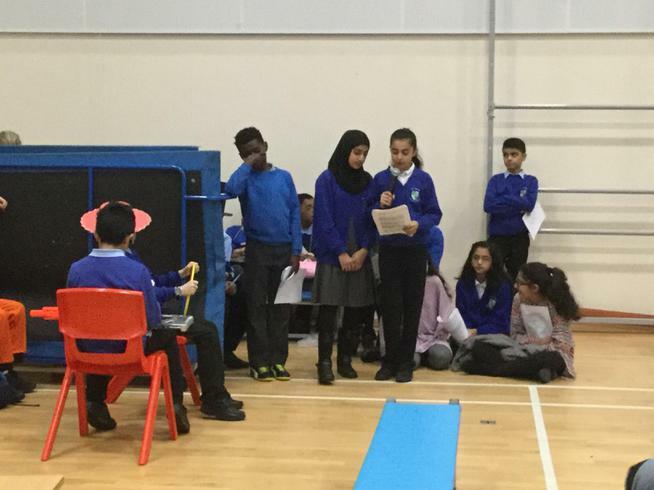 See photographs of our performances below. 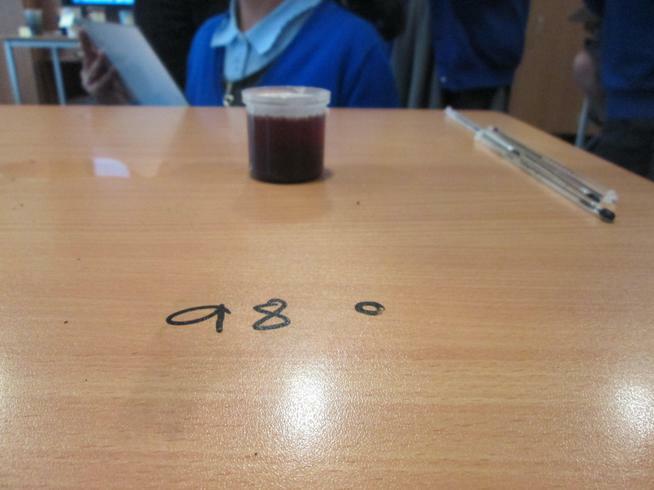 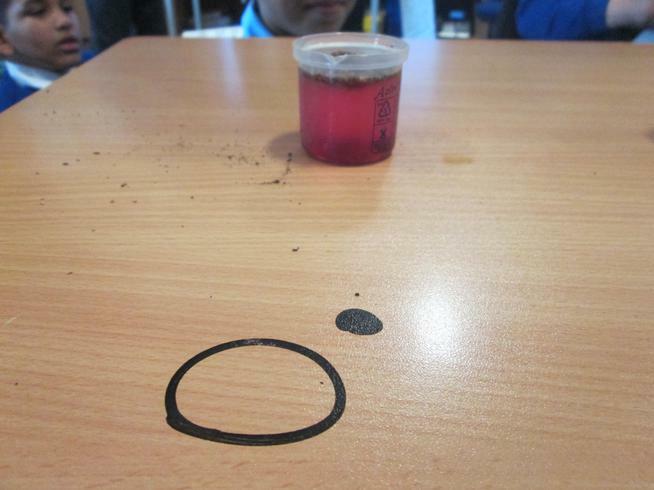 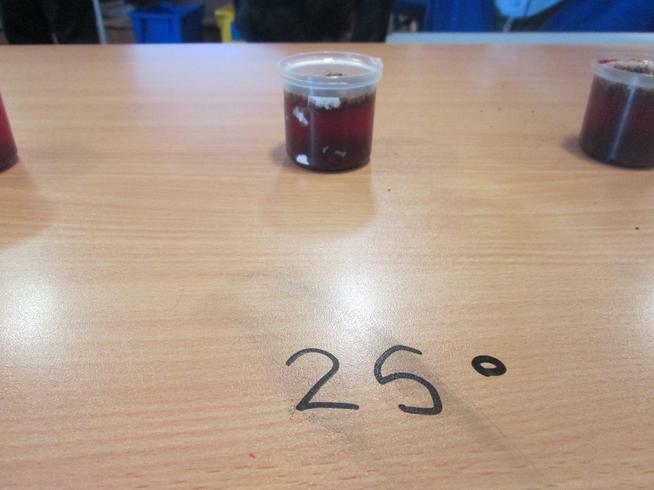 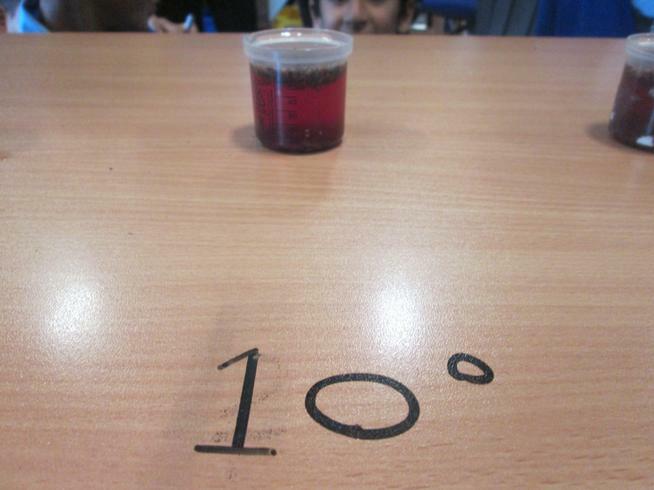 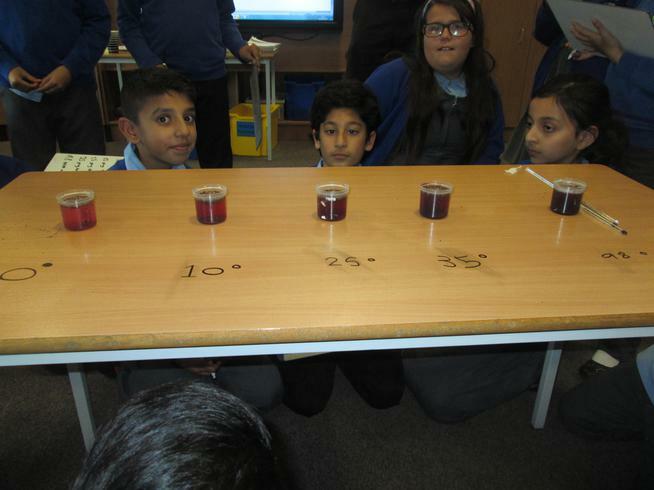 Does temperature affect the rate a solute dissolves in a solvent?